There are two Road Race events coming up later this year which have now been confirmed as East District Championship events. The first is looming soon early in June with the second towards the end of the summer – on August 30. 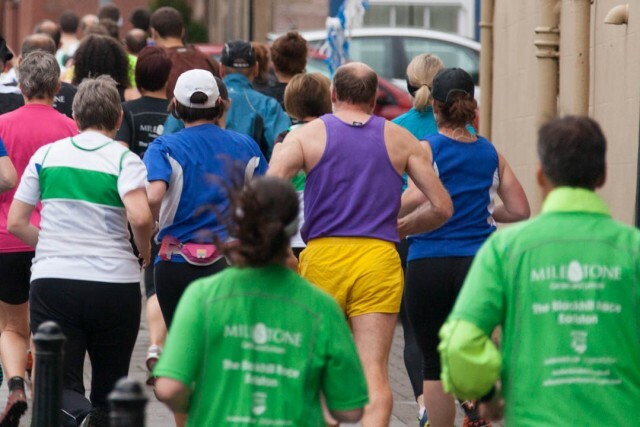 So now the Haddington 10k on Saturday 6 June will be the East District 10k Championships, with medals on offer on the day in various categories. Haddington is a traditional Saturday afternoon event and it would be good to see a good turnout from various East clubs that day as well as others. 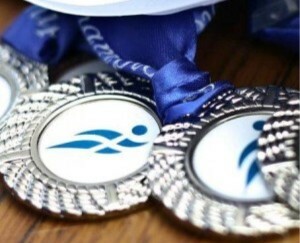 Entries and further details are available on our Events page and entries are online through the Entry Central website. 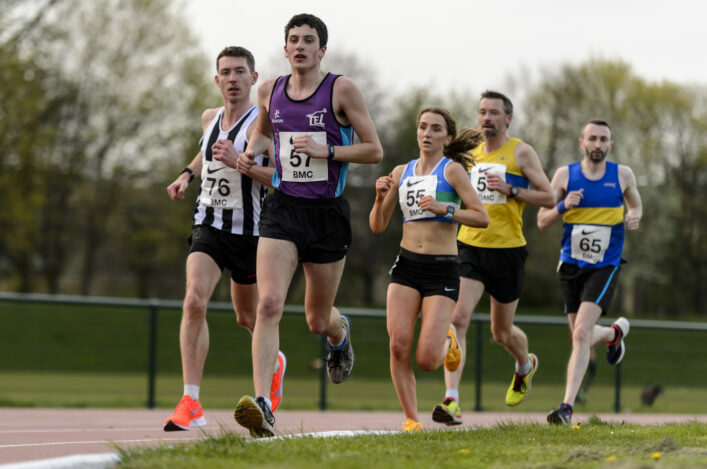 The East District Half Marathon Championships will now be incorporated into the Barry Buddon Half Marathon at Carnoustie on Sunday 30 August. Again, there are details on the Events section with online entries through the Entry Central website.